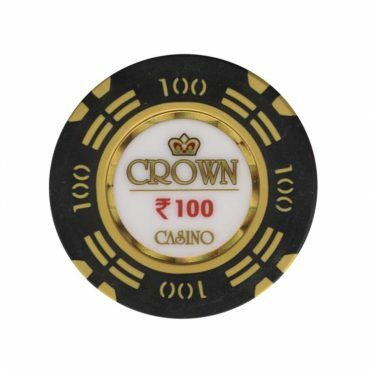 This chip is from Crown casino in Panaji, Goa, India. 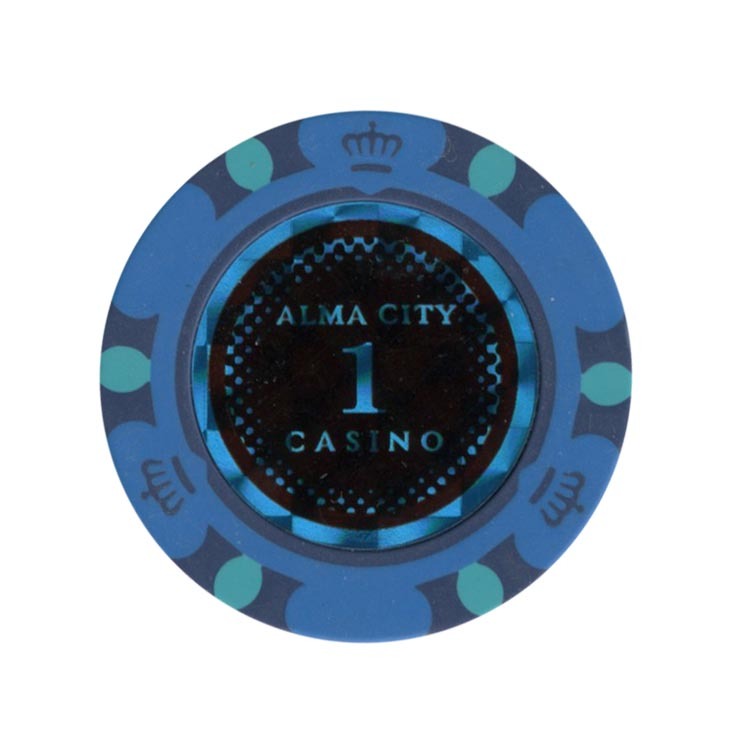 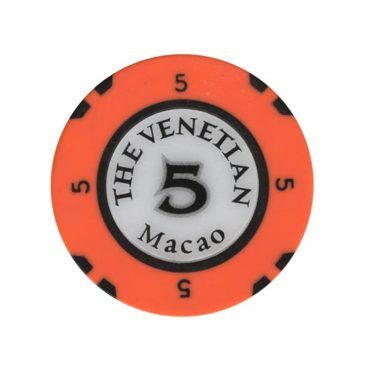 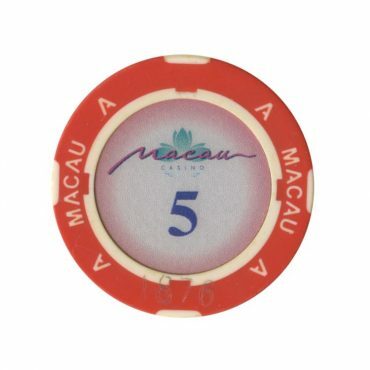 This chip is from Macau casino in Kapchagay city, Kazakhstan. 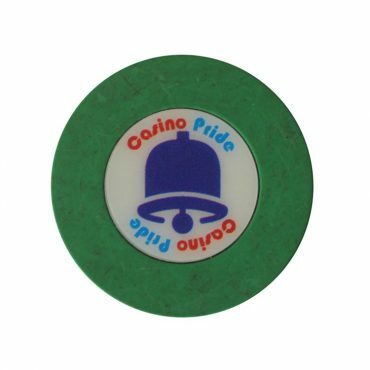 This chip is from Pride casino in Panaji, Goa, India.